Don’t leave home without know where you’re going to park. 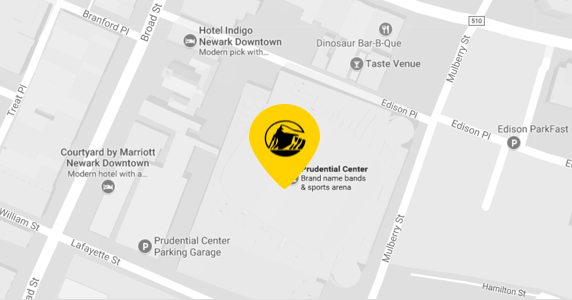 Reserve your parking ahead of time for every event at Prudential Center. Drive directly to the lot and have a guaranteed spot waiting for you.